Sometimes, we need to do crazy things to stay sane. 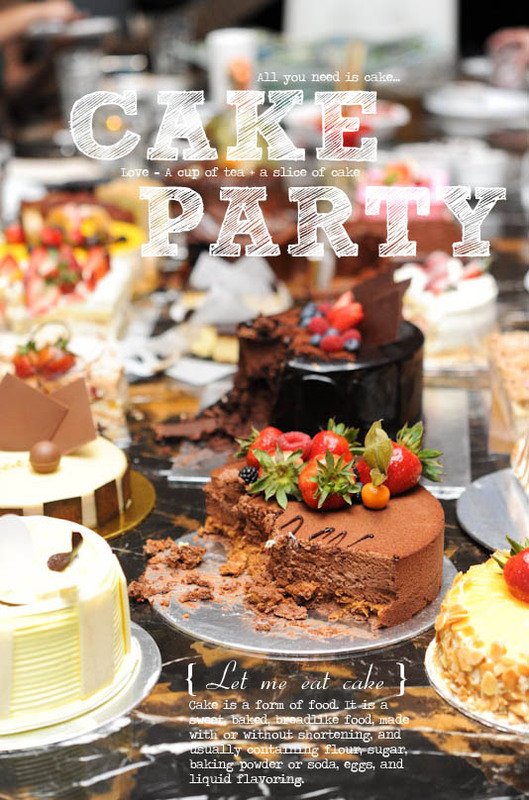 Like eating 20 whole cakes at one go… The Cake Party is kind of like a mini competition. Everyone brought their best cakes, or rather, what they think is the best cake in Singapore. We got a good mix of cakes from Hotel Delis, to Patisseries, Bakeries and Cake Shops in Singapore. It was really fun when everyone arrived with their cakes, we were like kids being locked up in Disneyland. Just imagine the excitement as we lined up the cakes on the table. It was cake, cake, cake, cake, cake, and more cakes for the whole night. The question on everyone’s mind: which is the Best Cake in Singapore? The Connoisseur Concerto (previously known as The Coffee Connoisseur) is one of the popular Coffee Chains in Singapore. What makes TCC different from its competitors is the unique design at each boutique cafe. 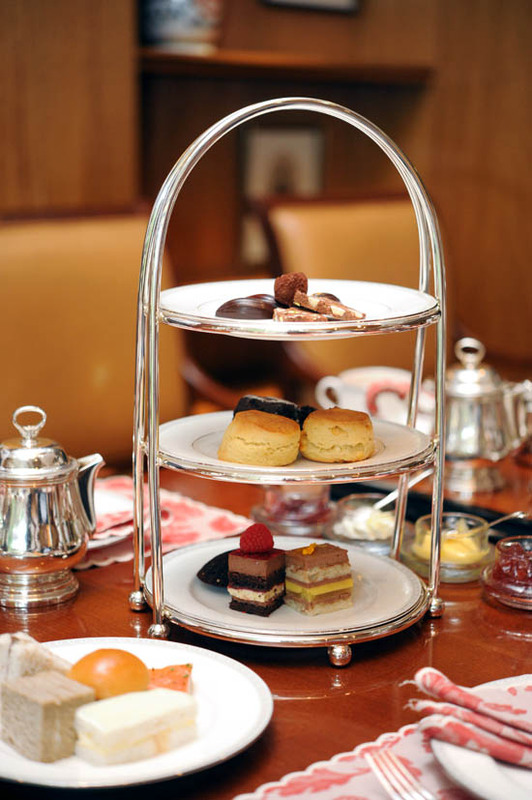 TCC has been rolling out a different high tea set every month, and at just $12.90++, it is one of the most value for money afternoon tea sets. For those of you who are keen to enjoy the promotion at The Connoisseur Concerto, it is available from 2pm to 6pm daily. 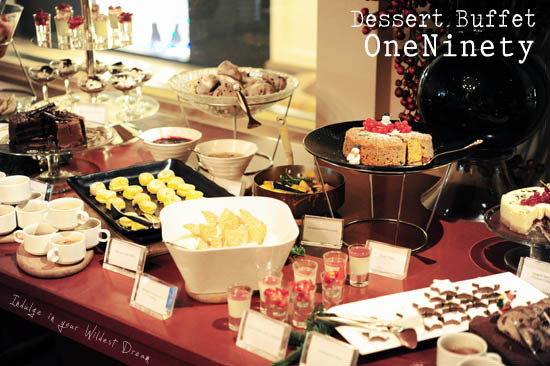 I tweeted this about two weeks ago, and I think it’s time to let the world know about the Dessert Buffet at One Ninety Restaurant Four Seasons Singapore. If you are lazy to read this post, just know two things: a) the dessert buffet is $12++ $18++/pax, and b) it is available from Monday to Friday 12.30pm – 2.30pm 2pm – 3.30pm.